Energy Data ››› Icelandic energy data presented. Iceland in a Nutshell ››› Information about Iceland and the Icelandic society. The Energy Sector ››› General introduction about the Icelandic energy industry. Petroleum ››› Hydrocarbon potentials on the Icelandic continental shelf. Environmental Protection ››› Icelandic environmental debate explained. Icelandic Engineering ››› Information about the Icelandic engineering sector. Main Industries and Services ››› An overview of energy related industries and services. 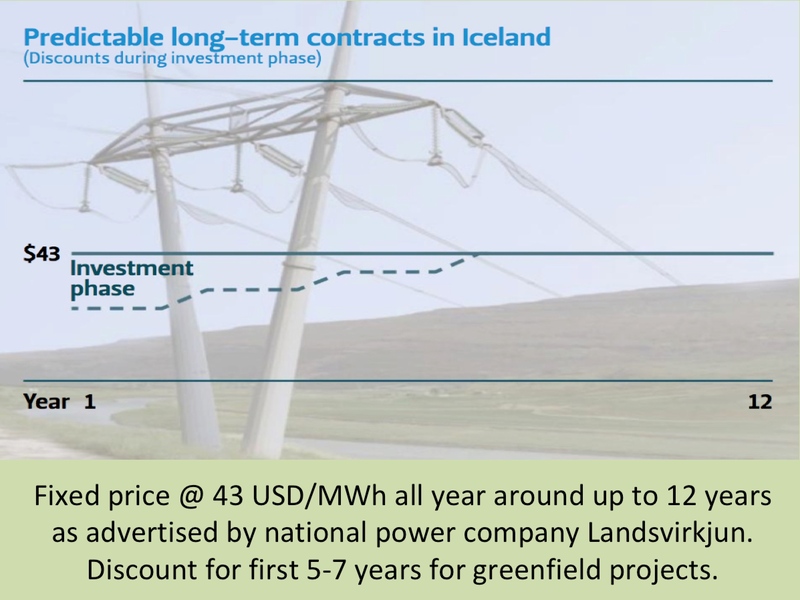 The Electricity Market ››› Information about the electricity market in Iceland. 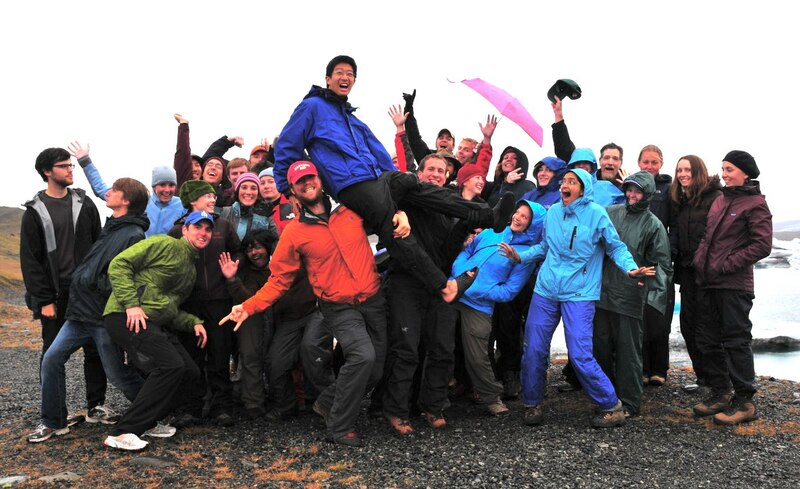 Photo above: Harvard University’s Geoclub on a field-tip to Iceland. Photo below: The geothermal combined heat and power plant at Nesjavellir in SW-Iceland.